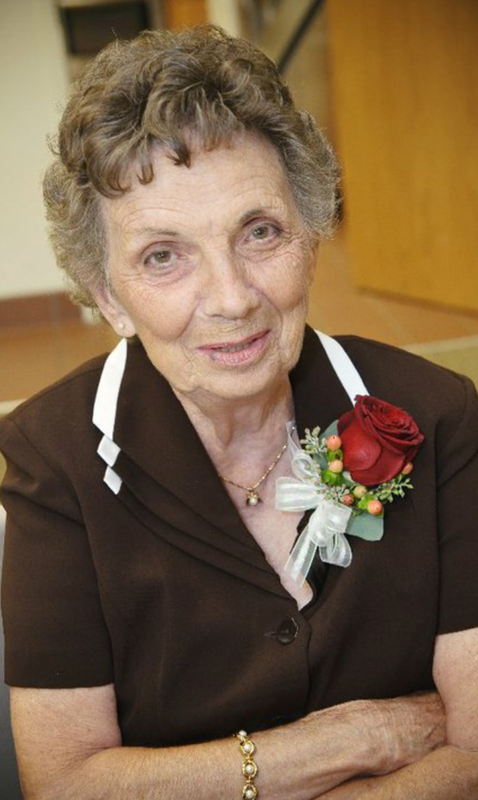 Eldora Louise Johnson Arrington, 81, of East Flat Rock went to be with the Lord Tuesday, June 23, 2015 at Care Partners Solace Center in Asheville after a brief illness. Born in Henderson County, she was the daughter of the late Hugh and Martha Johnson. She was also preceded in death by her brother, Dan Johnson, and sister, Margaret Ballard. Eldora resided in Jacksonville, FL for 20 years but lived most of her life in Henderson County. After retiring in 1983 from Berkeley Mills, she became a licensed practical nurse, working in pediatrics. A member of Beulah Baptist Church, she was a devoted Christian, mother, grandmother, and great-grandmother. Eldora is survived by her three sons, Joe Arrington and wife, Katie; Paul Arrington and wife, Tina, all of Hendersonville; and Jim Arrington of Jacksonville Beach, FL; three daughters, Karon Fairholmn and husband, Rex, of Jacksonville, FL; Faith Hirsch of Hastings, FL; and Ruth Harvey and husband, Buster, of Palatka, FL; ten grandchildren; and six great-grandchildren. A graveside service will be held at 11 AM Friday, June 26, 2015 at Beulah Baptist Church Cemetery. Mr. Steve Carson will officiate. In lieu of flowers, memorials may be made to Care Partners Solace Center, 21 Belvedere Road, Asheville, NC 28803. 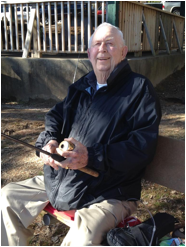 Davey Lee Tyler, 85, passed away on June 18, 2015, at Mission Hospital. He was born in 1929 on Smith Island, MD, a small set of islands in the Chesapeake Bay, to the late Clinton and Hilda Tyler. As a high school student, he served in the Civil Defense Corps during World War II. 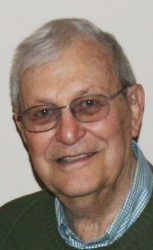 He graduated in 1950 from the University of Maryland at College Park where he was a member of Sigma Nu Fraternity. He later obtained a Masters Degree from New York University. When the Korean War broke out in the summer of 1950 he volunteered for the U.S. Air Force, and served as a finance officer at various stateside posts. When he was demobilized in 1953, he moved to New York City. He worked as an accountant for Ernst and Ernst, Kraft Foods, and Frank B. Hall. Later he joined the Defense Logistics Agency, a branch of the Department of Defense and retired from a civil service career in 1992. For his last seventeen years of work, he walked to the village train station and caught the 5:25 a.m. local train to Grand Central Station. He was always proud that he was self-sufficient, and never had to accept a handout from the U.S. Government. In 1963 he married Jo Ann Crawford. They lived most of their married life in Larchmont, NY. Upon their retirements they moved to Hendersonville, NC in 2003. He is survived by his wife Jo, his son Timothy Craig Tyler of Augusta, GA his daughter Lisa Anne Tyler of New Rochelle, NY, two sisters, Shirley Bradshaw of Baltimore, MD and Donna Evans of Smith Island, MD and various nieces and nephews. The memorial service for Davey Lee Tyler will be in the chapel of The Hendersonville Presbyterian Church on Saturday, June 27 at 3:00 PM. The church is located at 699 North Grove Street. The chapel is on the right side of the main church building. There is parking off of 6th Avenue at the rear of the church. Daniel E. “Danny” Laughter, 42, of Saluda, NC passed away Thursday, June 18, 2015 at his home. He was a native and lifelong resident of Henderson County. He was preceded in death by his father, Gene Kermit Laughter and a brother, Jerry Lee Laughter. He attended East Henderson High School, loved to draw, watch football and racing and grilling out. He is survived by his loving wife of 22 years, Jennifer Willis Laughter; his mother, Carolyn A. Moore and her husband Carroll Moore of Dana; a daughter, Symantha Laughter of Saluda; a son, Christopher Laughter of Saluda; a brother, Johnny Waldrop and his wife Paula of Hendersonville and several nieces and nephews. A Celebration of Danny’s Life will be held 3:00 PM Sunday, June 28, 2015 at the Chapel In The Pines of Jackson Funeral Service with Rev. Larry Moore officiating. Alesia Hyder Clark,56, of Hendersonville, NC passed away Sunday, June 14, 2015. She was preceded in death by her husband, Dave Clark; her parents, Frank B. and Margaret Hyder, and a granddaughter, Heaven Stahr Clark. She was a native and lifelong resident of Henderson County, was an LPN at Pardee Hospital, managed the Cardinal Drive Inn, had been a bartender for many years and was an active member of the BPOE Does Organization. She and her husband volunteered in various ways for the Henderson County Community. Lisa was a loving wife, mother and grandmother and leaves behind many friends. She is survived by her son, Eric Clark and his wife Marshelia Morrow of Japan; two daughters, Brandy Clark-Liner of Hendersonville and Amy Brown and her husband Colton of Saluda; three grandchildren, Hailey Stahr, Aidyn and Paisley Brown; two sisters, Scottie Harris and her husband Lonnie of Arden and Melva Stepp of the home; three brothers, Frank Ronald Hyder and his wife Janice of Beach Island, GA, Larry Hyder and his wife Pat of Hendersonville and Danny Hyder and his wife Shirley of Horse Shoe; many nieces and nephews and her dear friend, Larry Turner of Hendersonville. A memorial service will be held 3:00 PM Friday, June 19, 2015 at the Upward Christian Fellowship Church with Rev. Frank R. Hyder officiating. The family will receive friends from 2:00 pm to 3:00 pm prior to the service in the church. Following the service a Celebration of Lisa’s Life will be held at 5:30 pm at the American Legion. Michael Romaine “Mike Jones” Jones, 54, of Hendersonville, NC passed away, Sunday, June 14, 2015. He was a native and lifelong resident of Henderson County. He was the son of the late Albert W. Jones and Janie-Mae Raines Glisson. Growing up he loved to run track “they called him Foot”, play basketball, ride motorcycles and classic cars. Mike Jones was a family man, loved his children, grandchildren, siblings and if he knew you, he loved you and all of you know who you are. 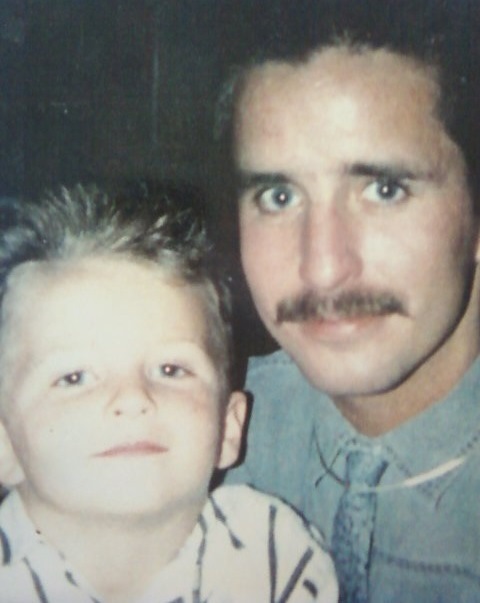 He is survived by his son, Michael Jones of Charlotte, NC; two daughters, Bridget Drake of Hendersonville and Stacie Whitmore and her husband Thomas of Florida; the mother of his children, Karen Jones of Hendersonville; eight grandchildren, Carrie, Alisha, Justice, Madison, Hayli, Aaron, Jordon and Isaiah; his siblings, Buddy Jones, Vicky “Sis” Nelson, Terry and Sammy Glisson; his aunt, Betty Raines and many nieces and nephews. A funeral service will be held 3:00 PM Wednesday, June 17, 2015 at the Chapel In The Pines of Jackson Funeral Service with Rev. Mike Engle officiating. The family will receive friends from 2:00 PM till 3:00 PM prior to the service in the chapel. Reverend James “Jimmy” Eugene Justice, 74, of Hendersonville went home to be with his Lord and Savior Friday morning, June 12, 2015 at Pardee Memorial Hospital. Born in Henderson County, he was the son of the late Claude Eugene Justice and Ruth Eva Enloe Justice. He was also preceded in death by his older sister, Mildred, and her husband, Cecil Sizemore, and by his younger brother, Terry Justice. Reverend Justice retired from GE after 23 years’ employment. He served as pastor of Fellowship Baptist Church in Hendersonville for 36 years and was the founder of The Jimmy Justice Family Gospel Singing Group. Reverend Justice is survived by his loving wife of 55 years, Alvena “Louise” Bishop Justice; children, Sandra J. Landreth & husband, Keith; Gloria J. Pryor and husband, Rick; and Marsha J. Justice; grandchildren, Shawn Landreth, Nathan Ballew, Kaleb Landreth, Kayla Ballew, Hannah Pryor, Aaron Pryor and Leah Pryor; great-grandson, Gabriel Ballew, (Paw’s Man); “Road-crew,” Dalton McKee and Ashley Sargent; and siblings, Kathleen Lancaster (Jim), Eddie Justice (Martha), Larry Justice (Doris), Gail Collins (Frank-deceased), Brenda Holcomb (Larry), and Debbie Lewis (Donnie). A home-going celebration will be held at 4 pm Sunday at Fellowship Baptist Church. The Reverends Billy Mitchell and Buddy Mullinax will officiate. Burial will follow at Mountain Home Baptist Church Cemetery. The family will receive friends from 1-4 PM at the church prior to the service. The family wishes to honor the many men of God who have been Preacher Jimmy’s friends and associates in his life’s work of preaching the gospel as his honorary pallbearers. Sue Dale, 66, of Horse Shoe, NC went home Monday, June 8, 2015 at the Elizabeth House after a brief illness. 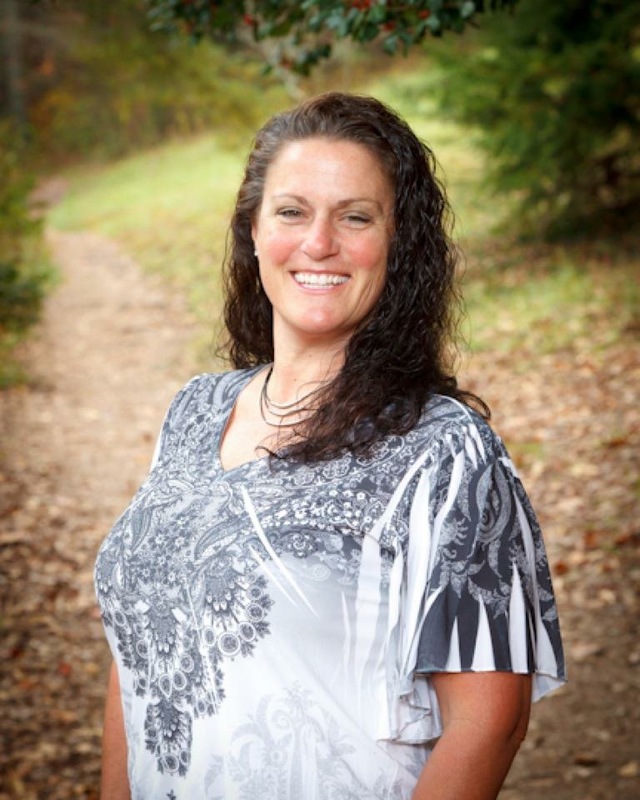 Suzanne Sheaman, 46, of Hendersonville, NC passed away Friday, June 5, 2015 at the Elizabeth House. She was a native and lifelong resident of Henderson County and was the daughter of Mary Skarzynski Sheaman of Hendersonville and the late John Walter Sheaman Sr.
She graduated from Hendersonville High School in 1986, had worked for UPS for the past 18 years and enjoyed officiating recreation basketball for Henderson County Parks and Recreation. Suzanne will always be remembered smiling brightly and loved to visit the ocean with friends and family. Surviving in addition to her mother is her husband, Mark Garner; her brother, John W. Sheaman Jr. and his wife Nikki of Hendersonville; her niece, Alexis Sheaman of Hendersonville and her canine companion, Bagherra. A celebration of Suzanne’s life will be held 2:00 PM Saturday, June 13, 2015at the Chapel In The Pines of Jackson Funeral Service with Rev. Eric Gash officiating. In lieu of flowers, donations may be made to the Elizabeth House, 581 S. Allen Road, Flat Rock, NC 28731 or to Immaculata Catholic School, 711 N Buncombe Street, Hendersonville, NC 28791. Mark A. Lively, Sr., 51, of East Flat Rock passed away Tuesday, June 2, 2015 at the Elizabeth House in Flat Rock. Born in Fayetteville, NC, he was the son of Mildred A. Lively and the late Cecil O. Lively, Sr. He was also preceded in death by his son, Mark A. Lively, Jr., who died in 1995. 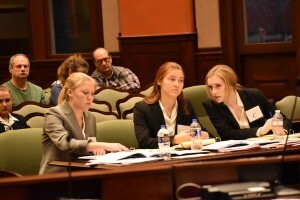 In addition to his mother, Mark is survived by his wife, Teresa “Terri” Lively of East Flat Rock; daughter, Cody Goforth; stepson, Jon Porter; two grandchildren, Mia and Zayden; brothers, David Lively and wife, Cindy, Cecil Lively, Jr. and Paul Lively; maternal grandmother, Margie Hoxit; several nieces, nephews and cousins; and very special friends, Gerald and Barbara Wright. A memorial service will be held at 2 PM Friday, June 5, 2015 at Upward Christian Fellowship with the Reverend Anthony Craver officiating. The family will receive friends one hour prior to the service at the church. Jack David Hodges, 83 of Hendersonville passed away Friday May 22, 2015 at Sunny Brook Assisted Living with his loving wife by his side. Jack lived his life to the fullest and he did it his way. Survivors include his wife Judith S. Hodges of Hendersonville, one daughter Jane Misser of CA, two sons, Peter Hodges and Fredrick Hodges both of CA , two brothers, Bill Hodges and Bob Hodges and one grandson, Graham Misser. A celebration of Jack's life will be held at a later date. 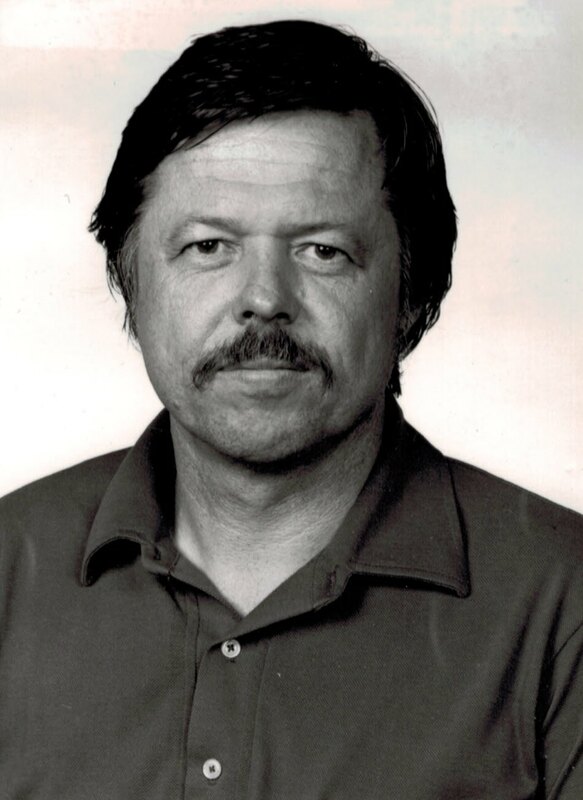 Joseph M. Shackett, 75, of Hendersonville passed away Friday, May 22, 2015 at Duke University Hospital, Durham, NC. Joe was the son of Joseph and Reedith Shackett and was raised in the Detroit, Michigan area. He was a graduate of Wayne State University and received a Bachelor’s of Science Degree in Aeronautical Engineering in 1962 and a Master’s Degree in Teaching in 1971. He moved to California in the early 60’s. In Downey, California, he worked at North American Rockwell Corporation as a Test Engineer for the Apollo Project and the Saturn S-II Systems. From 1969-1974, he worked as a Mathematics Teacher for the Detroit School system. The remainder of his working life (1975-1999) was spent as an Aerospace Engineer with the Department of Defense in California; Naples, Italy; and Florida. During his career, he traveled throughout Europe and spent 3 years in Italy, where he met his wife, Tammy. He retired from the Jacksonville Naval Air Station, Jacksonville, Florida, in June 1999. Joe moved to Henderson County as a full-time resident in 2011. Ever young at heart, he loved riding his motorcycle on the mountain roads. Joe was fond of the saying “Four wheels move the body, two wheels move the soul.” Besides motorcycle riding, he also enjoyed remote control airplanes, nature hikes and skiing. Joe played golf for many years and was an avid reader. He is survived by his wife of 30 years, Tammy Shackett; brothers-in-law, Dave Stener, Bruce Stener and his wife Kim, and Dale Radke; and several nieces and nephews. The family is planning a celebration of Joe’s life to be held in June. Online condolences may be made by visiting www.shulerfuneralhome.com. Robert “Bob” James Gasperson, Sr., 80, passed away Saturday, May 30, 2015. He was born and was a resident of Buncombe County until 1971 when he moved to Henderson County. He lived and worked in Henderson County until recently moving back to Buncombe County. He was a graduate of Valley Springs High School and was a lifelong entrepreneur, having owned and operated several businesses, including the Huddle House Restaurant in Naples and Gasperson Trucking Company. He loved fishing and NASCAR, having qualified for the Daytona 500 as a car owner in the early 1960s. He was preceded in death by his parents, John and Evelyn Gasperson, and a sister, Judy. He is survived by his loving wife of 53 years, Inez Mills Gasperson; three children, Kim Gasperson-Justice and her husband, Ron, of Hendersonville, Robert James Gasperson, Jr.” Jimmy” Gasperson and his wife, Stacey, of Mills River and Karen Ensley and her husband, Kevin, of Candler; and seven grandchildren, Colton, Gabe, Christian, Erin, Trenton, Kaitlyn and Greyson. The family will receive friends on Thursday, June 4th from 2:00 until 3:45 pm at Naples Baptist Church in Naples. A funeral service will follow at 4:00 pm. Burial will be at 10:00 am on Friday, June 5th at Avery’s Creek Christian Church in Avery’s Creek. In lieu of flowers, donations can be made to the American Diabetes Association, the American Heart Association or a charity of one’s choice.